You’d be surprised at how easy it’ll be to watch Tampa Bay Buccaneers online this season. Anyone can watch their games live streaming, whether you have a cable package or not. This is thanks to the great streaming services currently on the market. In order to watch the Buccaneers game online, you’ll want to have access to channels like FOX, NBC, ESPN, and even CBS. 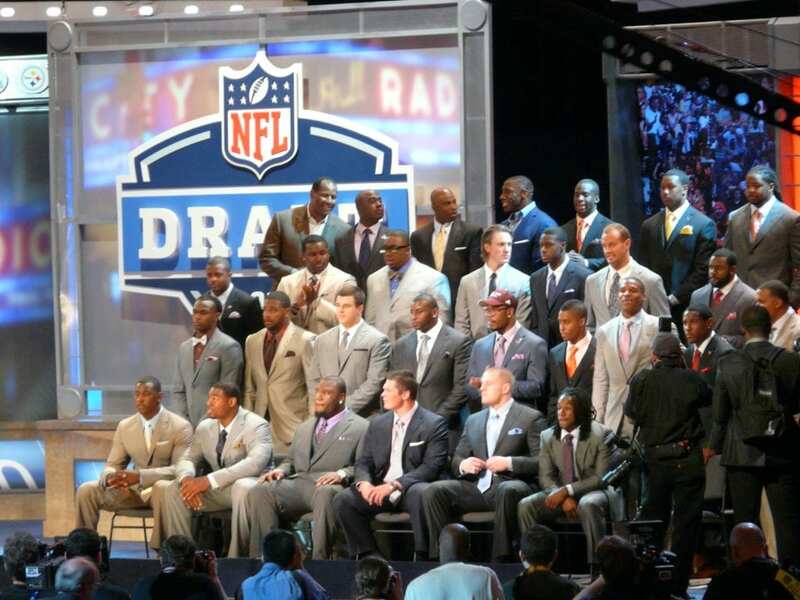 FOX will likely be the most important one, since most Bucs games are broadcast there. Also, if the services don’t offer them live, several of them do give you full access to the FOX Sports and NBC Sports apps. This means no matter what you can watch Buccaneers football online all year! 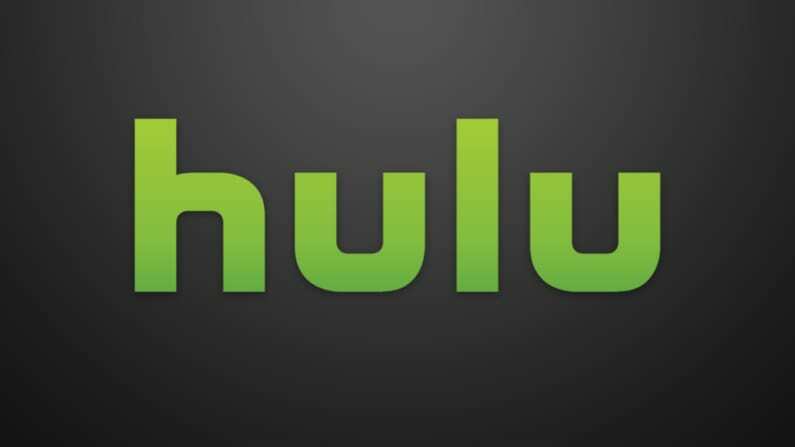 Hulu Live is one of the more popular streaming services these days, offering more local access than any other service. The lone Hulu Live package includes channels like CBS, FOX, and ESPN. If you’re in an area without local access you might still be able to watch the game live on TV Everywhere sports apps or later in the on-demand library. Speaking of the on-demand library, Hulu’s popular on-demand service actually serves as your on-demand library and is included with Hulu Live, free of charge. This gives you access to thousands of TV shows and movies, as well as Hulu exclusive content. As for live content, Hulu Live offers 50+ popular local and cable channels. The $40 per month Hulu Live package won’t include any hidden fees. The only time that you’ll pay more will be if you add movie channels to your Hulu Live account or you choose to make one of any upgrades. For example, you receive the ability to stream on two devices simultaneously, but you can upgrade to unlimited streams. You’ll also get a DVR with 50 hours, but the number of hours can also be upgraded. You can watch Hulu Live on Fire TV, Apple TV, Roku, Chromecast, mobile devices, and more. AT&T’s DIRECTV NOW is another way to watch a Tampa Bay Buccaneers game live stream. You can get FOX and NBC in select locations, while ESPN is available nationwide. If you can’t get NBC or FOX live, you can still watch on-demand with the starting package, which costs $40 per month. Another option is to watch the game using TV Everywhere apps like FOX or NBC sports. 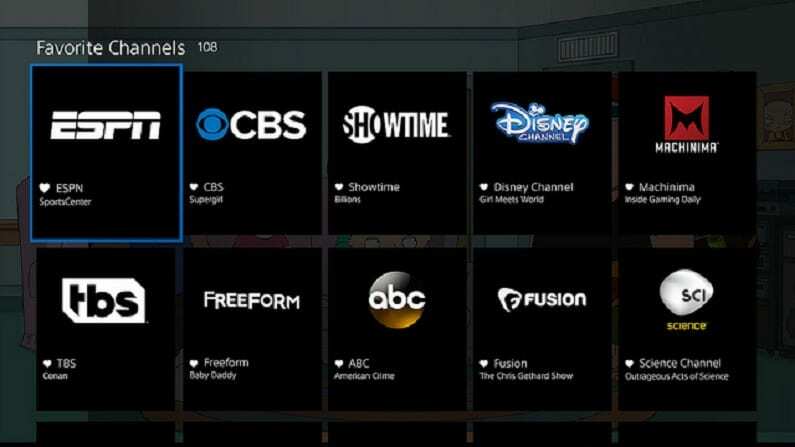 There are about 60 channels in the DIRECTV NOW channel package, which makes it a viable option to completely replace your cable subscription. DIRECTV NOW offers larger packages if you want more channels. You can get packages with up to 120 channels. Additional channels can be added for a small fee. You can watch two streams simultaneously, or if you need more, you can add a third. This allows you to watch the game while someone else is watching their favorite show. DIRECTV NOW looks a lot like cable, without the added equipment like satellite dishes, so it makes a great transition from cable to cord cutting. You can start a 7-day free trial to watch at least one week of free TV. 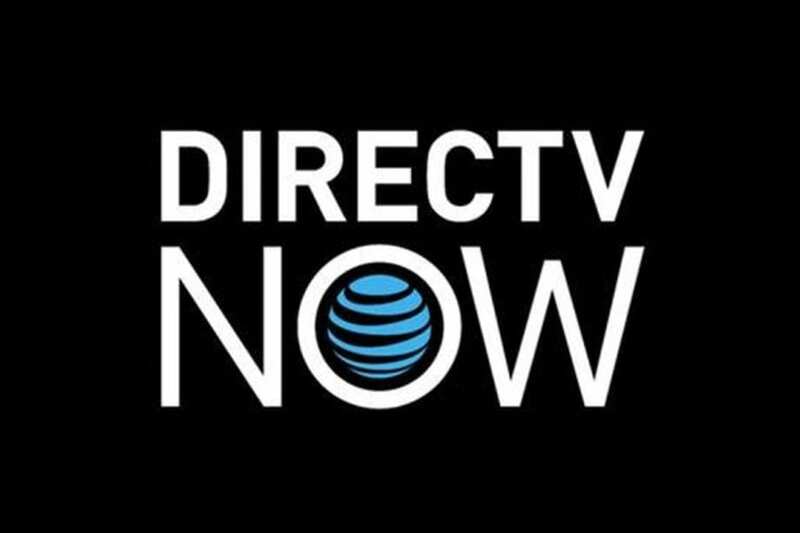 If you want to learn more try reading our DIRECTV NOW review. You can watch Buccaneers game online on Sling TV. 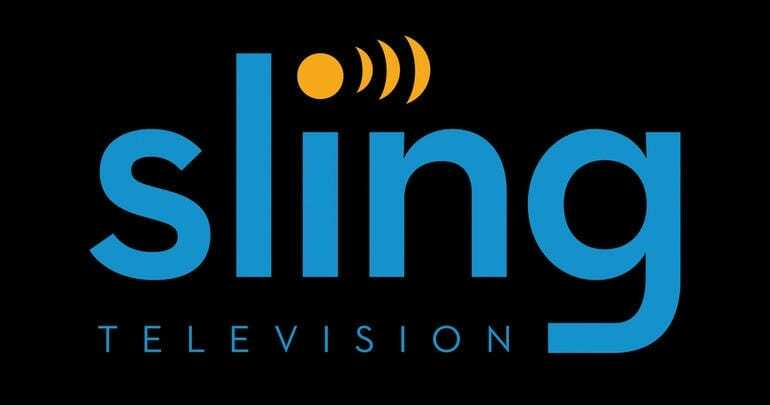 The “Sling Blue” package costs $25 per month and offers NBC and FOX in select areas. You can also watch these channels on-demand if you don’t get them live. There’s also the option of Sling TV Orange. “Sling Orange” offers around 30 channels including ESPN. This package is also $25 per month. As both packages have channels you’ll need to watch the Buccaneers without cable, you might want to combine them and get both packages for $40/month. You can check out our Sling TV review to get more details on the service. Sling TV is perfect for those cord cutters that are on a budget. They offer the most popular channels without any fillers. From these basic package options, you can add smaller bundle packages for a few dollars apiece to add the channels you want to your package. This gives you a chance to build your own package and dictate how much you’re going to pay for the package you want. You can cancel any time, so if you decide you don’t want an add-on or you want to switch packages, it’s an easy process. Just a few buttons clicked and you’re all set. The weeklong free trial on Sling TV is a great way to learn more about this service while watching some free TV. If you’re considering signing up you should check the ongoing Sling TV offers because they offer deals on devices and other specials for new members. If you live in the Tampa area, fuboTV will let you watch a Tampa Bay Buccaneers game live stream on FOX. 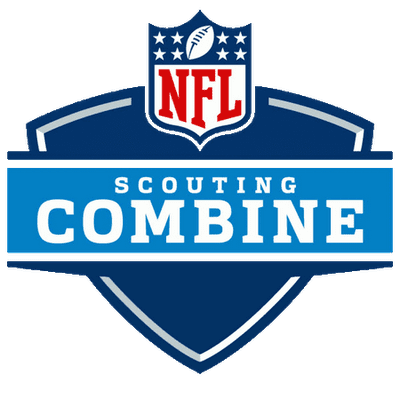 There’s also a chance you can watch games on CBS and NBC too, which would be a part of the $45 per month starting package. Despite being one of the services with a higher price point, the first month of service gives you a small discount as the first month is only $40. It’s the second month when the price goes up to $45. 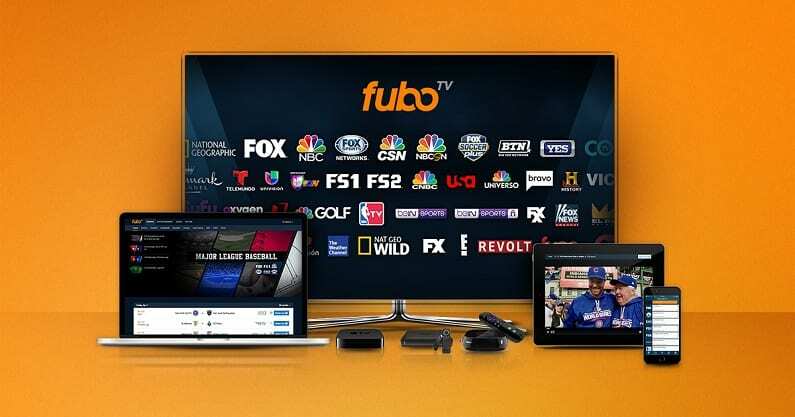 There’s a ton of sports networks in the fuboTV channels list, which is why it’s known as an ideal service for sports fans. Also, you get a cloud DVR with your subscription, so you can watch Buccaneers game only, even if you miss it live. fuboTV is a service that’s best for sports fanatics. Of the 70+ channels that are offered, many of them are sports channels. You will receive local and regional sports channels, as well as many of the popular national sports options. International sports content is also included, and more can be added to your package for a small fee. If you can’t watch something live, you can check for it on-demand or you can record it onto your DVR. You can watch fuboTV on most devices, including mobile devices which come with no restrictions. You can watch TV free for a week during a weeklong free trial on fuboTV. Our fuboTV review has more details! YouTube TV offers 50+ channels. Most areas receive some sort of local coverage. In fact, many areas receive at least three of the four major local channels. If you don’t receive the local channel you need to watch Tampa Bay football without cable, you may be able to find the game on-demand or through a TV Everywhere app. In addition to the local channels, you’ll have ESPN, FX, History, Syfy, and TBS, among other channels. 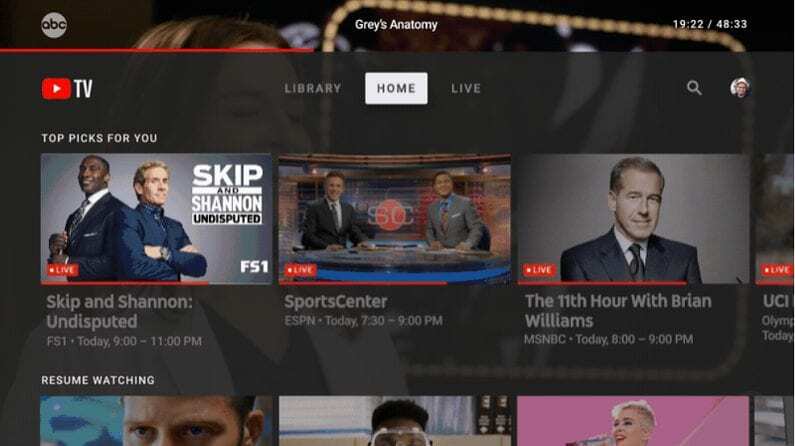 If you love to stream while you’re out and about, YouTube TV’s mobile interface will be worth trying out. You can also stream on Apple TV, Chromecast, and many other devices. That said, Fire TV is not compatible with YouTube TV. 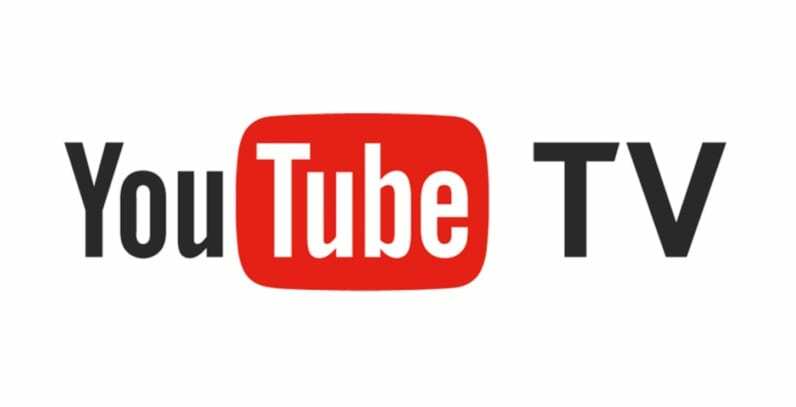 YouTube TV is available at a monthly rate of $40. You can cancel when you want and there are no hidden fees. The only way you’ll pay more is if you add a movie channel or another upgrade to your package. YouTube TV does lack some common channel options like HGTV. However, streaming services often change their lineup, so this could be temporary. One major benefit to YouTube TV is the cloud-based DVR that comes with unlimited space. If you love to binge-watch you will be able to save as much TV as you want and they will store it for you for up to nine months per recording. Sony’s service, PlayStation Vue, may actually let you watch Buccaneers games online on CBS, FOX, ESPN, and/or NBC. ESPN is available everywhere, while the others are only in select locations. The starting price of the service is $45 per month. 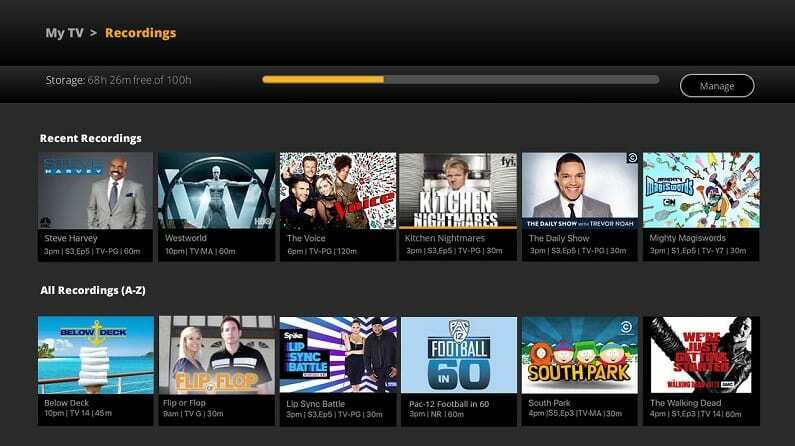 You get more than 50 streaming channels in the basic package. If you want more channels you can add one of the larger packages. You can also add movie channels to any of the packages for an added fee. If you’re unable to watch local channels, you might be able to watch the game in the on-demand library or by using TV Everywhere apps to watch the content live after signing in with your PS Vue credentials. You’ll have plenty of TV to watch, but you won’t have to worry about sharing your account. PS Vue will allow you to stream up to 5 shows on 5 devices all at once. This is a great option for larger families because there’s no need to put a time limit on your streaming. You also have a DVR and that can be split into profiles for everyone that uses your account. This allows you to make sure that everyone has access to their recordings and you do not have to worry about other recordings that aren’t yours. Stream using PS3 and PS4 consoles, Apple TV, mobile devices, etc. 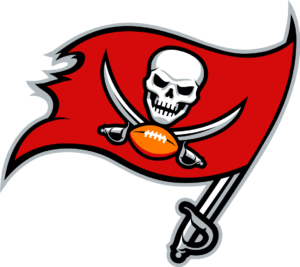 The Buccaneers won’t play on CBS much, but if they do you can live stream the game on CBS All Access. The service lets you live stream all of CBS’s broadcasts for just $5.99 month. You can pay the upgrade to get no commercials, but this only removes the commercials in the on-demand library. The CBS live stream will be an exact replica, commercials included, of your local CBS broadcast. Get more details in our CBS All Access review. The on-demand library includes everything you could want from a library filled with CBS shows. 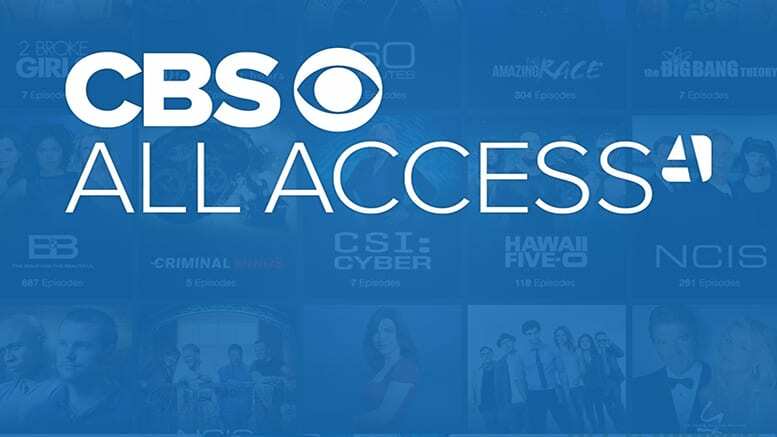 You’ll get exclusive shows that are original CBS All Access shows. Every show currently airing on CBS will also be in the library. Depending on the show, at minimum there will be a few episodes, though many of these shows offer full seasons. There are also dozens of older CBS shows in the library. These shows often include the full series. Whether you choose live or on-demand viewing, CBS All Access offers plenty to watch despite the limited offerings. 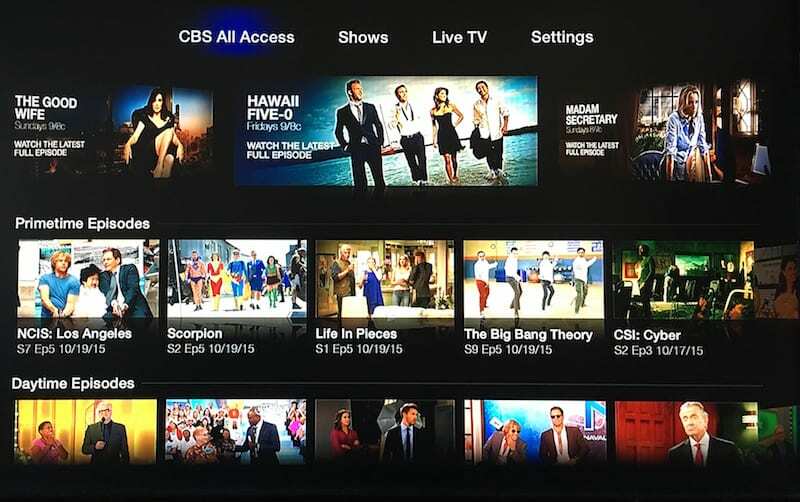 You can watch CBS All Access on computers, mobile devices, Chromecast, Apple TV, and more. 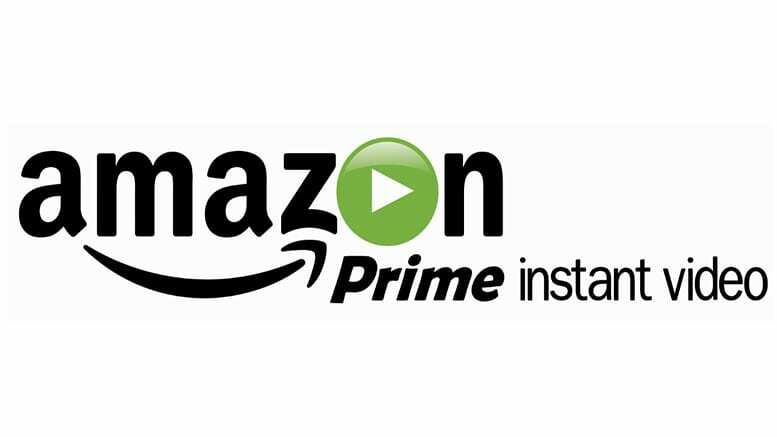 Amazon Prime gives you the chance to watch Thursday Night Football streaming live on Amazon and free to Prime members. Thanks to an NFL partnership, Amazon is able to offer a live simulcast that you can watch through Prime Video. This may not be a reason to sign up for Amazon Prime on its own, but if you’re not able to watch TNF, it’s an added benefit. You also get a music library, Amazon original TV shows and movies, free gaming deals with Twitch, free e-books, and a massive Prime Video library with plenty of network TV shows and movies from all over the world. You also get free 2-day shipping at Amazon, which is a great option if you’re a frequent Amazon shopper. 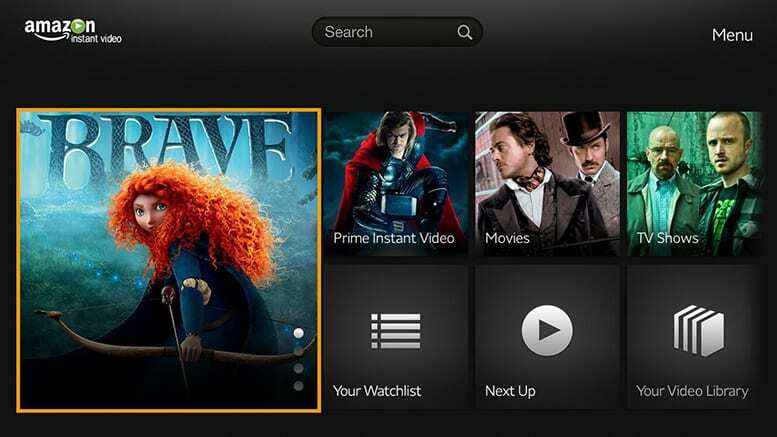 You can grow your Prime Video library by adding Amazon Channels. 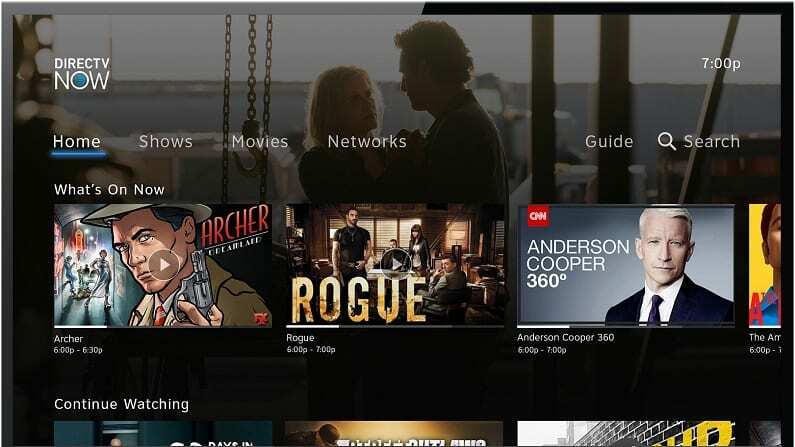 Some of these channels, like HBO or Cinemax, offer live stream access to each of the channels in their network family, as well as a full on-demand library of shows and movies from that network. Other channels, such as CBS All Access, just offer the on-demand library, but not the live stream access. Memberships are available at a monthly price of $13, but if you want to save some money you can pay by the year and get your membership for $119, or around $10 per month. Our Amazon Prime review is a great option if you have more questions. 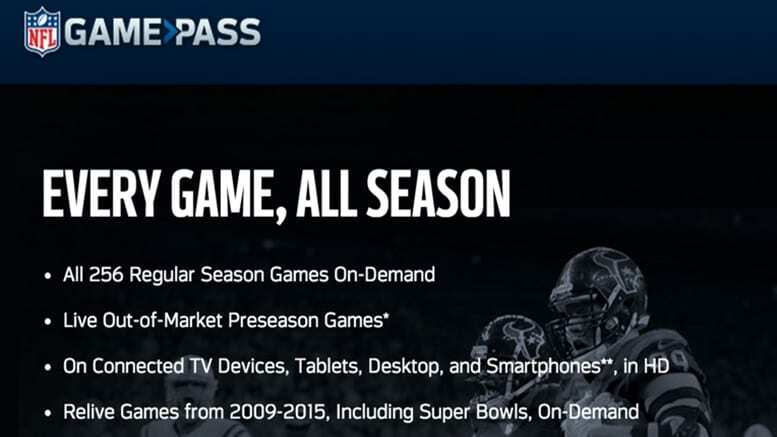 Depending on where you live, NFL Game Pass could be a great way to watch a Tampa Bay Buccaneers game live stream. Essentially every NFL game is available, but you won’t be able to watch regular season games in live stream format. Pre-season games can be live streamed, but when the regular season rolls around you’ll need to wait until the game is over and off the air for it to become available. There are also international NFL Game Pass options for NFL fans living abroad. We should be able to answer all your questions when you read our NFL Game Pass review. The on-demand library includes the current and former seasons as far back as a decade ago. You’ll be able to watch every game including the Super Bowl. Choose to watch the games using different camera angles or watch condensed games, which include the entire game in less than an hour. 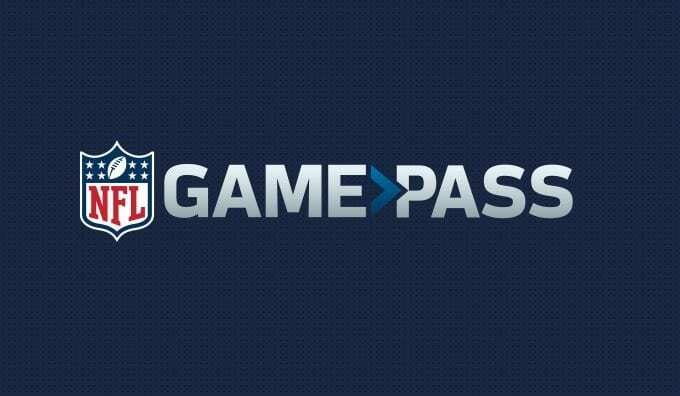 You can watch NFL Game Pass on most streaming devices, including mobile devices. If you aren’t in the US you can try NFL Game Pass Europe or NFL Game Pass for the rest of the world for details on International packages. If you want to watch even more football, you should visit our NFL streaming guide. Likewise, we have details on watching other sports in our sports guide for cord cutters.